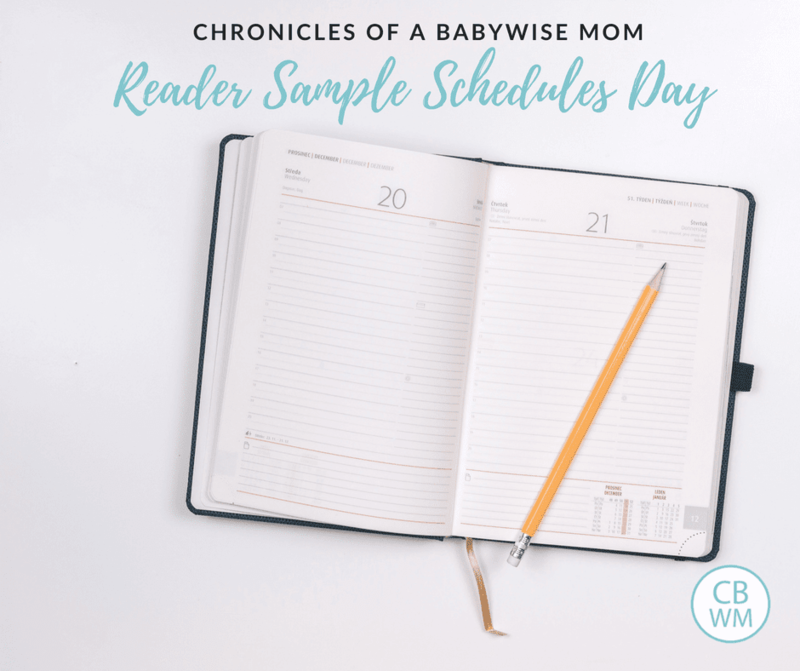 Reader Sample Schedules Day 2018. 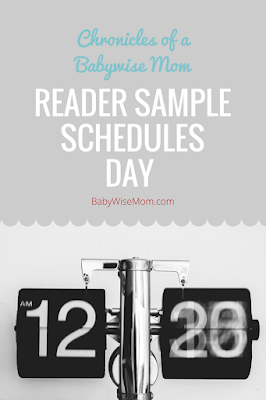 Share your child’s sample schedule so you can help other parents out. 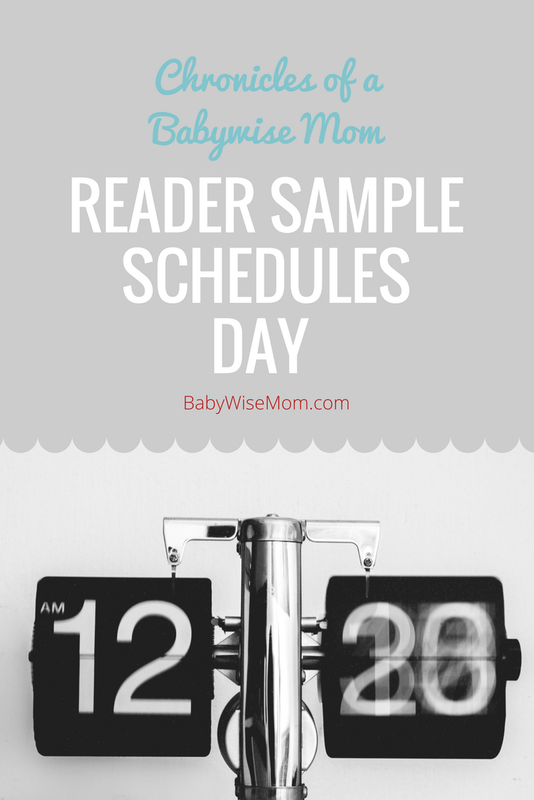 Welcome to sample schedules day! Today is the day for you to share your schedule. If everyone shares just the current schedule of one child, we can grow our resources significantly! These posts are referenced frequently so I know they are helpful to other parents out there. Here is what you do. Click on the link to the post you want to add a sample schedule to. If your child is 9, then you will click on the link for 9, 10, 11, and 12 year olds. Then add a comment with your sample schedule. Then future parents can come look at these sample schedules to get ideas for their babies and children! Remember, if you do not want to comment on the blog for whatever reason, you can head to your favorite social media platform and comment there. See yesterday’s posts for direct links. There are some posts that definitely could use some attention–anyone with older children! You might be less consistent each day, but even just filling in the basic info of when sleeping is taking place can be helpful. Another is the Summer Schedules post–if you have a summer routine that works for you, go over and fill that in. NOTE: I am turning comments OFF of this post. I want to make sure you add your schedule to the appropriate post and not this one.